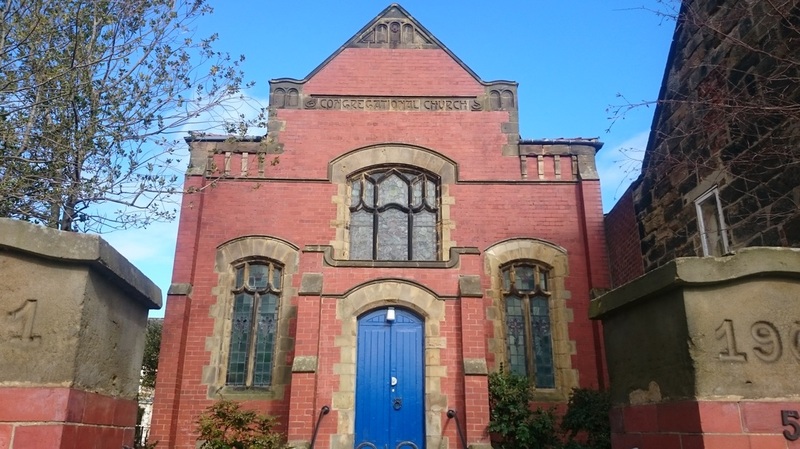 The East Cleveland Group of the United Reformed Church is a group of 3 church communities, each with its own building, working together in partnership. The United Reformed Church believes that God continues to call people of all ages and backgrounds to the risks and joys of discipleship. It is through faithful obedience that lives of individuals and the world around us are transformed. Mission is the reason why the church exists. It is God’s work, but it is work in which God is calling us to participate. Like the disciples, God is calling us to be witnesses and to live out the good news of God’s love for the sake of the world. Many local churches have responded to this call and are giving expression to their faith in a variety of ways: in outreach in the community, supporting food banks or soup kitchens, campaigning against poverty and injustice, working with people of other faiths, taking action to tackle climate change, relating to partners in the world church, telling others about their faith, finding new ways to connect with people, and much, much more. Enabling the church to be mission-focused is one of the key areas of work of the Mission Team. With the Mission Committee, we have developed vision2020, a ten-year strategic framework for the United Reformed Church, which will support the mission of local churches, link with the Synods' mission strategies and direct the Church's national programmes and resources. Commitment for Life is the world development programme of the United Reformed Church. We encourage participating churches to take action, pray and give for people across the world but especially in our four partner countries/region of Bangladesh, Central America (Honduras, Guatemala. Nicaragua and El Salvador), Israel and the occupied Palestinian territory and Zimbabwe. We work in partnership with Christian Aid and Global Justice Now raising around half a million pounds a year from contributing churches.